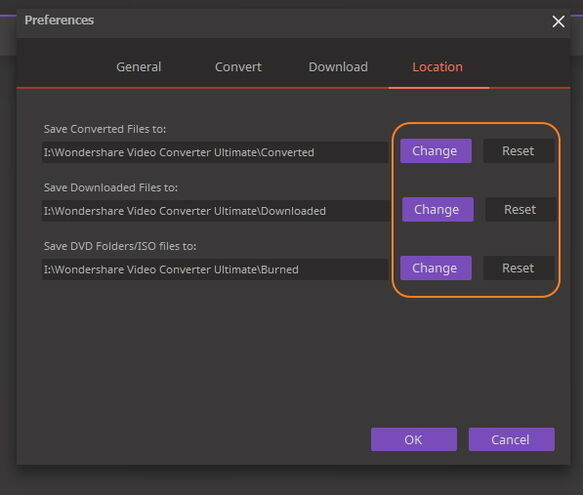 Wondershare UniConverter (originally Wondershare Video Converter Ultimate) also allows you to creat ISO files or DVD folders from your DVD collection for various use. Here’s how to convert DVD to ISO or DVD folder for your guidance. 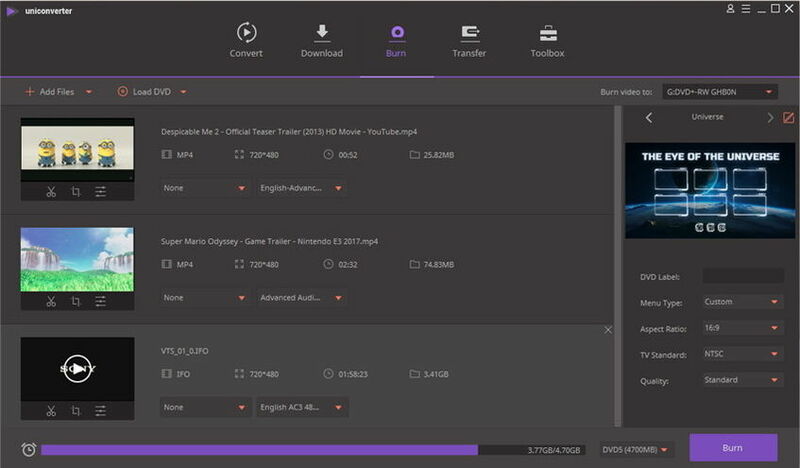 First of all, insert your DVD disc to computer and run Wondershare UniConverter (originally Wondershare Video Converter Ultimate) afterwards. 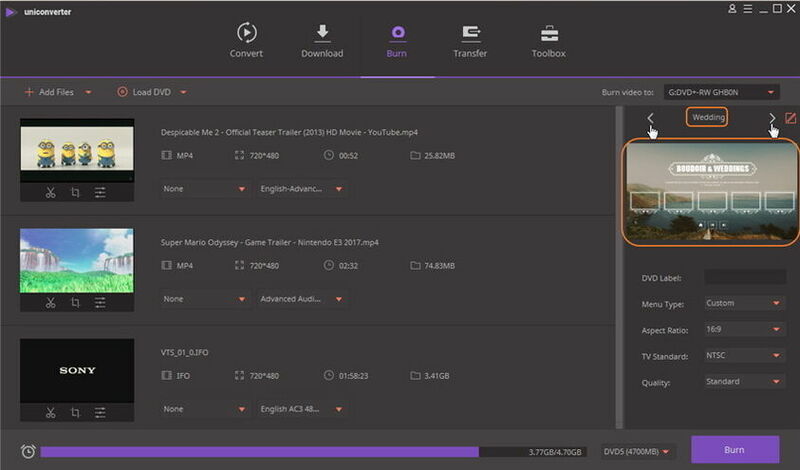 Then choose Burn section in the top and click Load DVD or the drop-down button beside to add load DVD folder to the program. 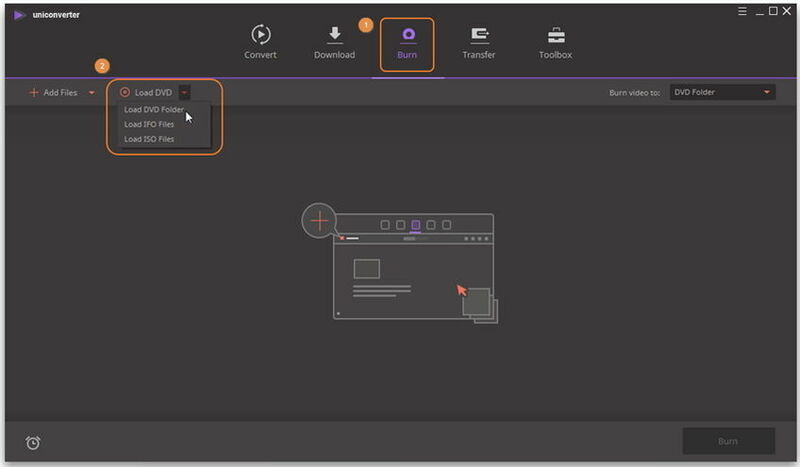 Fill the blank for DVD Label and click the drop-down icon to select menu type, aspect ratio, TV standard and DVD quality. Click beside Burn video to: to select DVD Folder or ISO File as the destination file type, and click Burn to start creating ISO file from your to DVD. Note: The extracted DVD folder or ISO files will be saved to F:\Wondershare UniConverter\Burned by default. 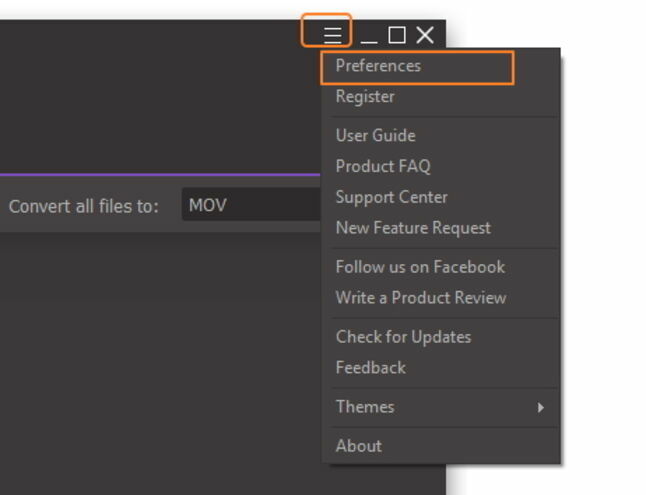 If you want to change the destination folder for burned DVD files, you can click Menu > Preference to get the Preferences window. Then choose Location in the top, click Change and you'll be able to specifiy your desired save path. After that, click OK would save the changes.